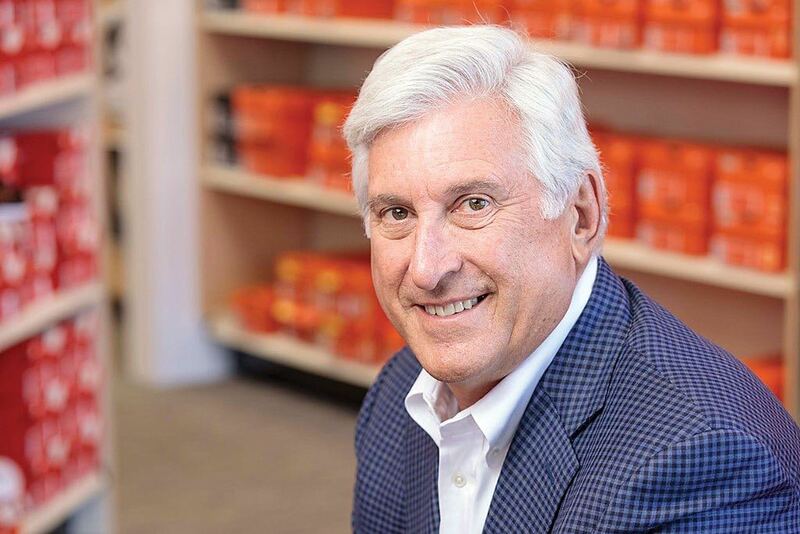 Footwear industry icon and recent Footwear News Achievement Awards (FNAA) Hall of Fame inductee Rick Ausick stops by Shoe-In to download on the current state of footwear retail and innovations driving the overall shopping experience. Rick also educates the boys on all that goes into preparing Famous Footwear’s over 1,000 retail locations for the holiday shopping season. The Shoe-In team brings back the world famous “Watcha Got? Whatcha Gettin’?” segment as Rick and the hosts each unveil the shoes they are wearing and the next pair they plan to purchase.